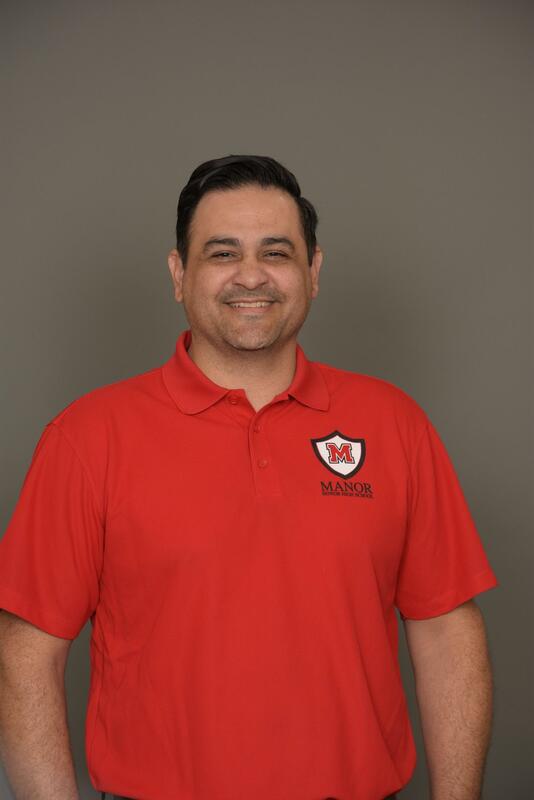 Manor Independent School District Innovative Teaching Strategist Jacob Luévano has been named an Apple Distinguished Educator for the Class of 2019. Luévano is an integral part of the Manor ISD ITeach Department; and is now one of about 2,800 ADE’s worldwide. This distinction provides Manor ISD an ambassador and an advocate to help influence Apple’s role in education. The ADE program recognizes K-12 higher education pioneers who are using Apple technology to transform teaching and learning in powerful ways. ADE’s provide vision and innovation in helping educators rethink what is possible with iPads and Macs. Since joining Manor ISD in 2012, Luévano has launched the district’s iPad 1:1 initiative and co-founded the iTeach Manor team that provides training and resources focusing on integrating technology in the classroom. He also oversees the district’s annual Robotics Expo featuring teams competing from all nine MISD elementary schools. Applications are accepted every two years, and consist of answering a verity of questions about how applicants approach integrating new ideas into the classroom. Applications also require a two-minute narrated video. Created in 1994, the ADE program has resulted in educational leaders in 45 different countries collaborating from North America, Central America, South America, Europe, Africa, Asia and Australia. Please visit the Apple Distinguished Educator website for more information about the program and its members.